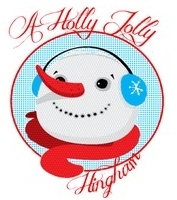 Downtown Hingham will be celebrating Christmas in the Square on Friday, December 6th from 5:00PM-8:00PM. 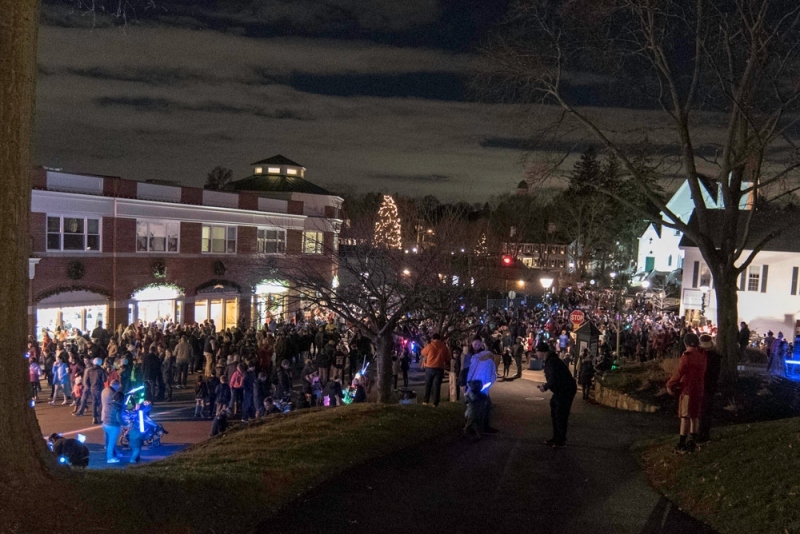 This Hingham holiday tradition has been enjoyed by thousands of residents and neighbors across the South Shore for over 35 years. 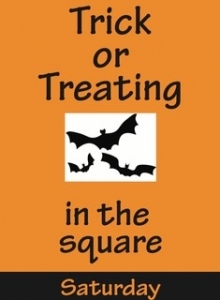 Hingham Square will be closed to traffic and Santa will arrive atop a fire truck escorted by the Hingham Police Department in a winter wonderland of white lights and festively decorated shops. Santa will spend the evening on South Street visiting with one and all with complimentary photos capturing the joyous moments. There will be live music from local musicians and student groups, an ice sculpture, snow on the tunnel cap, hot chocolate and more! 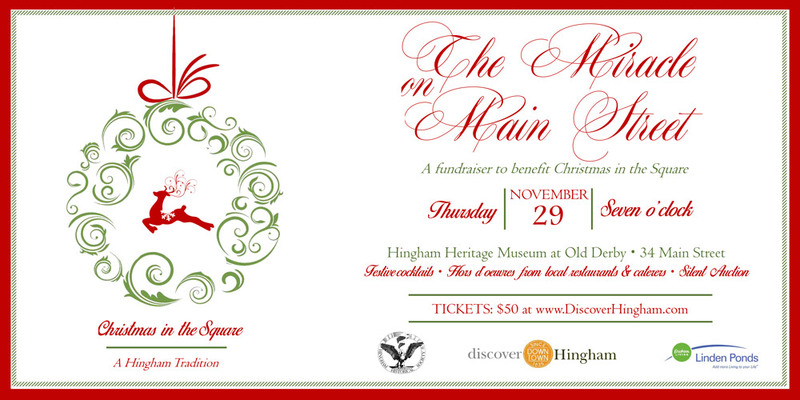 The Hingham Women’s Club Annual Festival of Trees fundraiser will also take place at the Hingham Community Center.